This series, filmed in 1959-60, was based on the life of Freeman Cobb, the founder of Australia's first stagecoach line. It used only Australians as guest stars, rather than character actors. Featured prominently in the series were the aboriginal people of Australia. 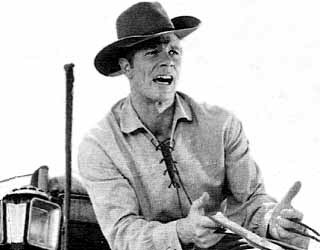 The star was Peter Graves, who later went on to fame as the star of Mission: Impossible.